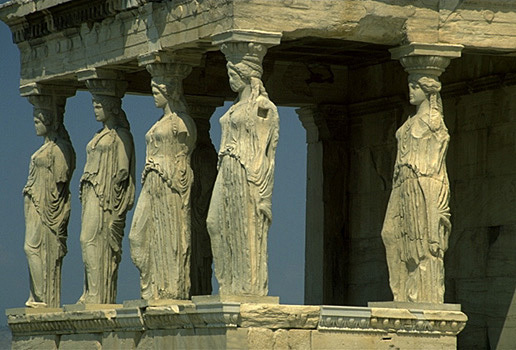 Caryatid Porch of the Erechtheion. Southeast corner. View from the southeast.